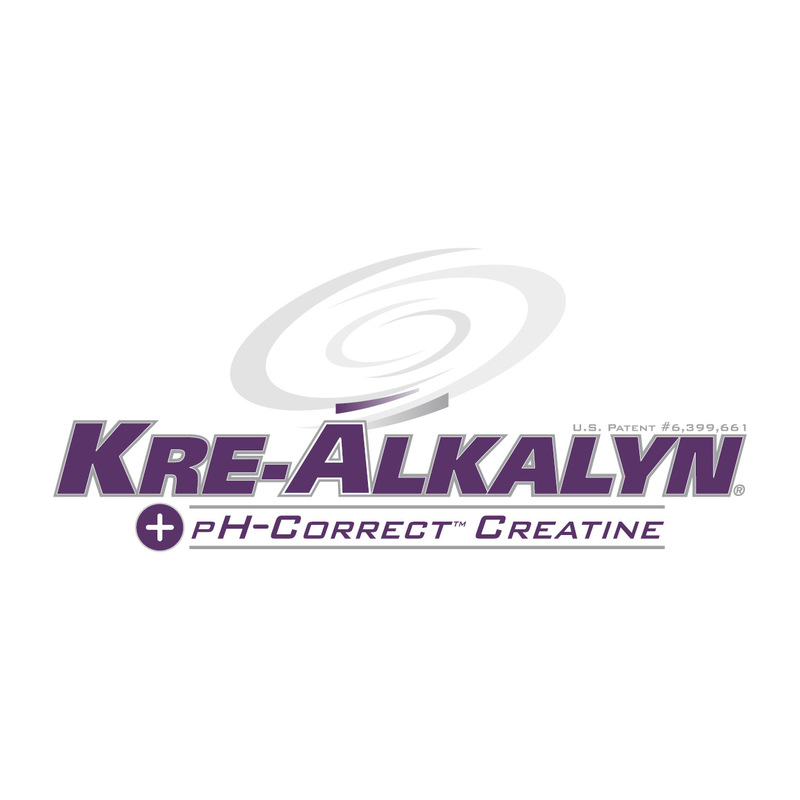 KRE-ALKALYN® is a patented form of creatine designed by a specific technology that stands out for its great stability in the digestive tract and good absorption in the body. Generally, creatine alone is a relatively unstable substance and should not be present in a liquid or low-pH environment for a longer time. KRE-ALKALYN® is a patented form of creatine designed by a specific technology that stands out for its great stability in the digestive tract and good absorption in the body. Generally, creatine alone is a relatively unstable substance and should not be present in a liquid or low-pH environment for a longer time. In the KRE-ALKALYN® product creatine monohydrate is put into capsules in a stable environment with a high pH. 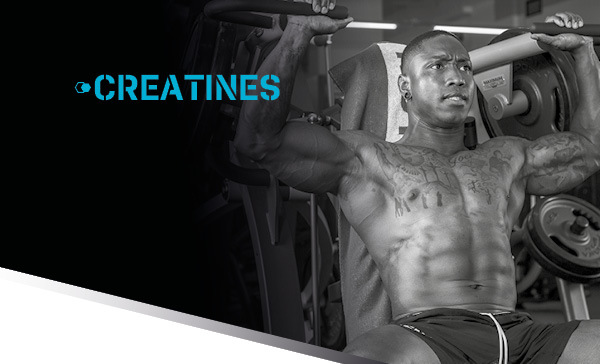 The body can use this stable form of creatine longer and better. Recommended dosage: 2-4 capsules about 45-60 minutes before the beginning of the sport performance. 2-4 capsules shortly after the end of sport exercise. Maximum of 4 capsules per day Do not exceed the recommended dosage. 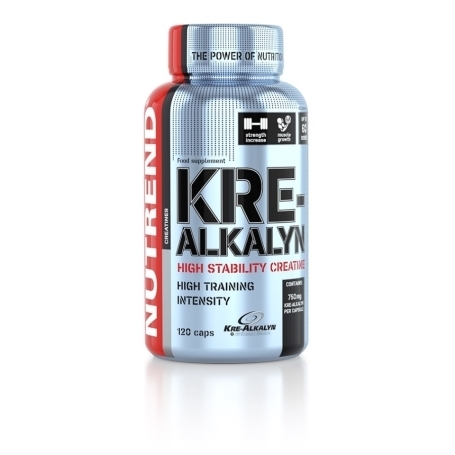 Kre-Alkalyn® - creatine monohydrate, gelatin capsule (gelatin, colouring agent titanium dioxide), maltodextrin, bulking agent magnesium stearate.